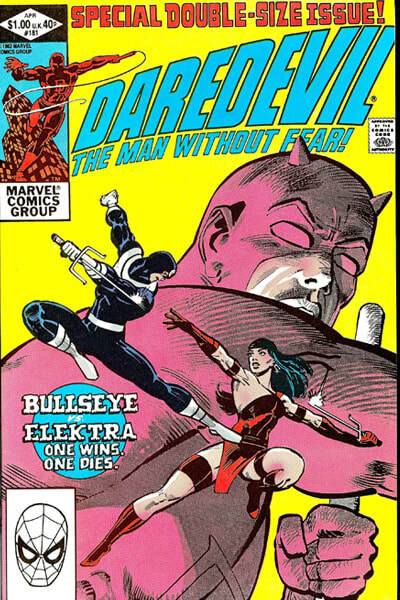 Klaus Janson is a legendary artist and inker who started inking The Defenders In the mid 70's. 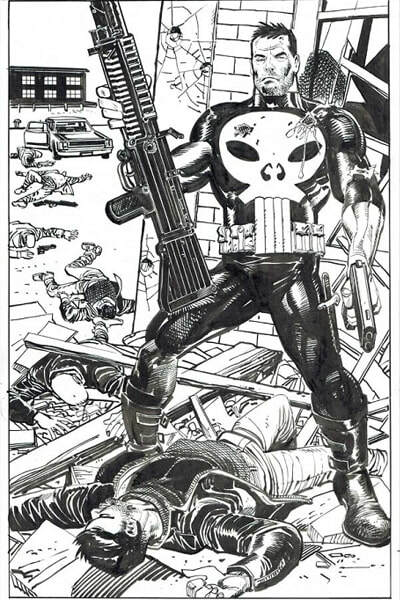 By the 80's, Janson was working with Frank Miller on Daredevil, which led to his collaboration with Miller on one of Batman's most iconic stories: The Dark Knight Returns. 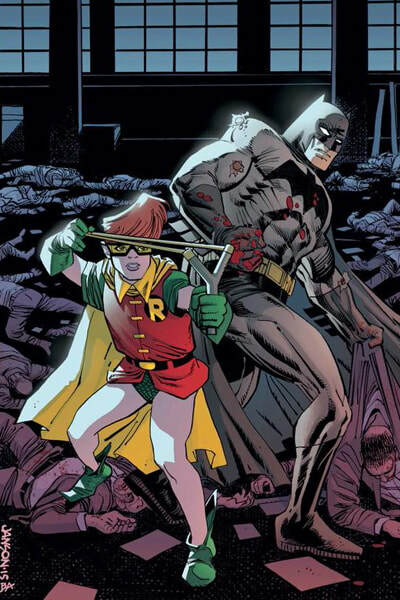 In 2015, Janson returned to the acclaimed Dark Knight series, working on pencils for The Dark Knight III: The Master Race. 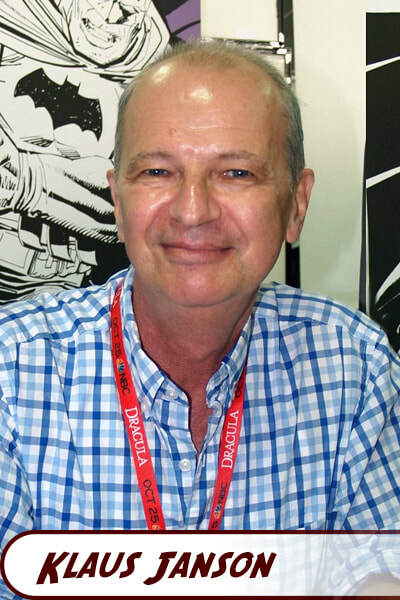 Over the past few decades Janson has worked on most of the major characters and titles from DC and Marvel.